I couldn't help myself. Right when I saw this over on Rachel's blog, I knew I had to do it. Kimberly @ KimerlyFayreReads created this magnificent tag, and I wasn't tagged but I'm doing it anyway. All the graphics used were created and made by their respectful owners. I didn't do all the spells because, wow, that's a lot! An upcoming release that you'd wish you had at the moment. I need to know what happens to all my BAES and BABES!!! 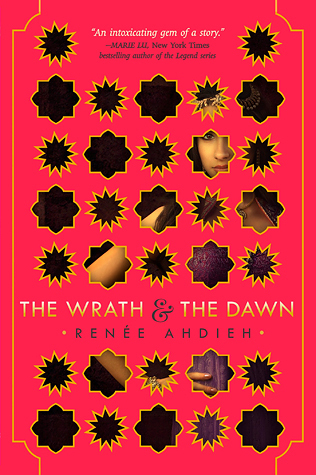 This is the first book in an epic series that is based off of the tale of 1001 Nights, I believe. Correct me if I said the name wrong. This book has everything- the writing is profound, the characters are hard to let go of, and the plot is bumpy and heartbreaking at times! Pick it up now! A book that gave you all the warm and fuzzies. My first CoHo and definitely not my last. 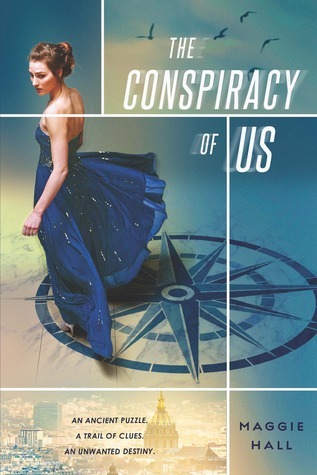 I can easily say that this book is one of the most well-written contemporaries I've ever read. A book character or heroine you want around to protect you in real life. Vin is my top choice of female heroines. 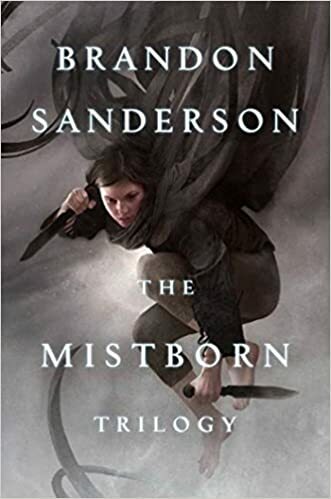 She's a Mistborn and she can deadass swallow allomantic metals and conjure the power in them to use against bad guys. I'd be well taken care of if she was at my every beck and call. A book you wish you could make everyone read because you loved it so much. Read it! *sends you away* Come back when you've read my favorite book ever. 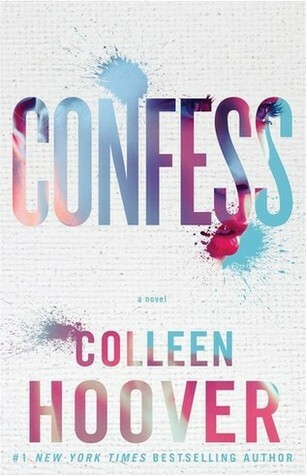 A book you wish you could forget you ever read. If you follow me around on social media a lot, especially Youtube, you'd know that I have a growing hatred for this book. I'm so close to throwing it out but then my bookcase would be missing a book I really disliked. You can check out my "glowing" review in the review archives. We must speak of it no more! A book you wish you could visit. There is a lot of cultural infused in this fantasy book. The Hagia Sophia in Instanbul was mentioned as one of the places they visited, and it's my dream to go there because of the beautiful architecture and people!! 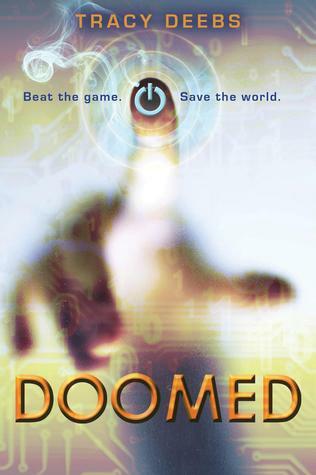 A book that had a shocking end or plot twist. 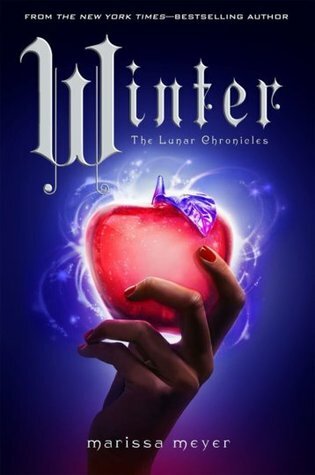 I would recommend any of you who haven't read this book yet to wait for the second one to come out first because, man, does Victoria Aveyard like to leave her readers hanging! That's all I'm doing for this tag, but there are some other great spells and questions! Do you agree with some of my picks? Oh man, I want Winter in my hands right now too. The only other book on your list that I read was Red Queen, and for me the plot twist wasn't that big of a shock. I kind of expected it, but I still love that book. I know the struggle is so real because we have to wait for books! Yes! Winter! The release is coming up so soon. 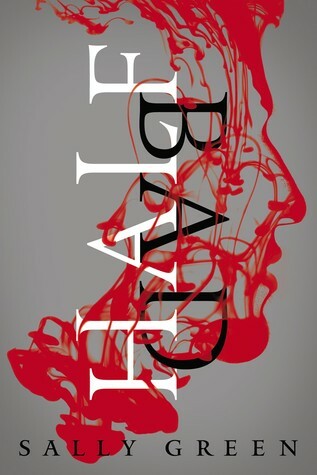 I'll have to check out your review for Half Bad. I didn't mind it, but I certainly didn't love it. I actually found the ending to Red Queen to be a tad bit predictable. But I think that was mostly because I was warned about a huge plot twist. I was expecting something big to happen the entire time. 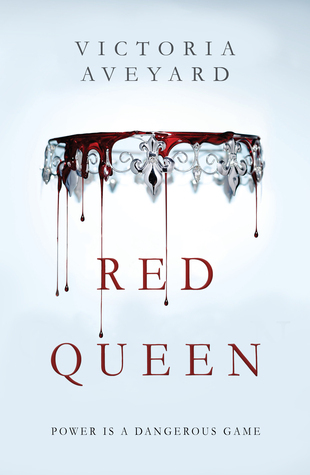 A lot of people found Red Queen predictable, now I feel left out. I guess I was just too in love with the characters that the story kind of faded into the background until BAMMMM!